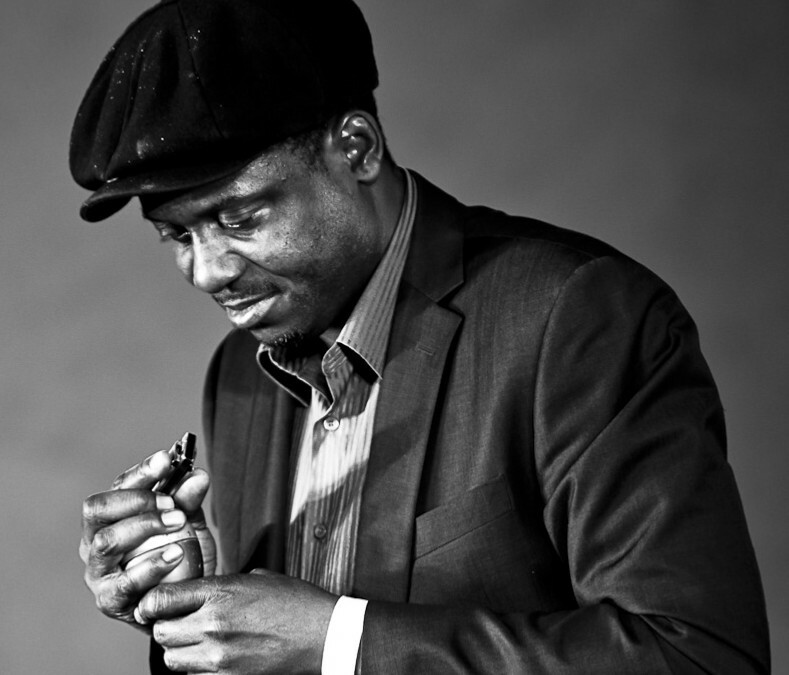 ERROL LINTON: Errol Linton carries the legacy of Little Walter and Sonny Boy Williamson into the twenty first century, moving the genre forward by combining 50s Chicago blues with gentle Jamaican reggae rhythms. He has been featured on radio and TV and his two albums have become British blues milestones, regularly spun on the radio by Andy Kershaw and Paul Jones, and his band was rated by the late Charlie Gillett as one of the UK’s greatest live bands. In the words of the late John Walters “Errol is as good a Harmonica player as anyone can reasonably hope to become, he is the real Deal.” Errol will be accompanied by Adam Blake on guitar and Lance Rose on double bass.